Amazon.com,inc is an American mulitnational electronic commerce company with headquarters in seattle, Washington,united states. 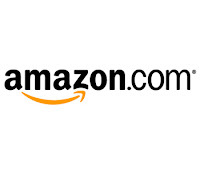 It is the world's largest online retailer. the company also produces consumer electronics-notably the Amazon Kindle e-book reader-and is a major provider of cloud computing services. 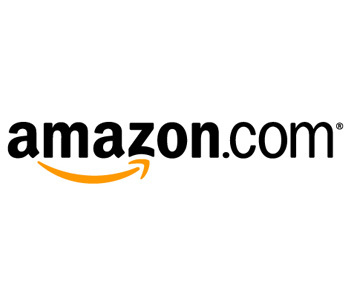 amazon has separate retail websites for the following countries: United states, Canada, United Kingdom, France, Germany, with international shipping to certain other countries for some its products. It is also expected to launch its websites in Poland, Netherlands, anD Sweden. The candidate shouldhave completed Bachelor's Degree and/or Master's degree in Computer Science (or relevant equivalent) from any recognized university. Should have the proficiency in Java or C++ in a Linux or Unix environment. The candidate should have the familiarity with Perl and SQL. Database modeling skills or experience with modeling data for cloud storage. Should possess distributed systems experience and the experience with mobile development. Should be knowledgeable about security best practices. Interested and eligible candidates can apply this job in online as soon as possible(before the link expires).